... and my week couldn't get any brighter than this! 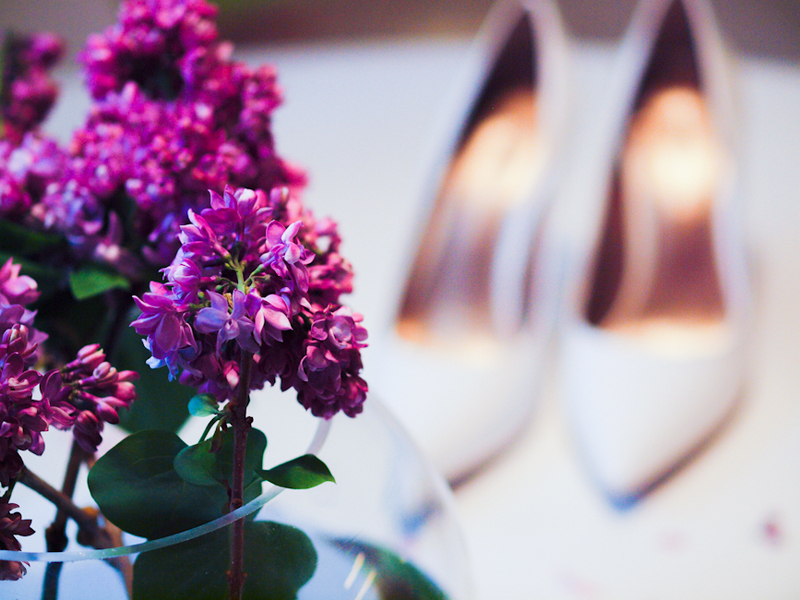 Fresh lilac blossoms & new white pointed-toe pumps... mmm... YES please! Hope you're having an fun week as well! Un amor ese zapato..que lindo!! 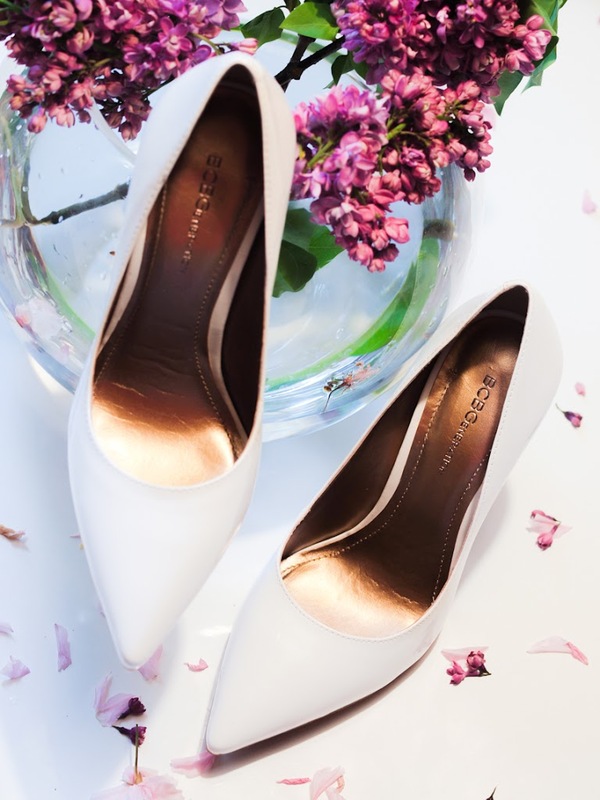 Perfect shoes and love the flowers!!!! 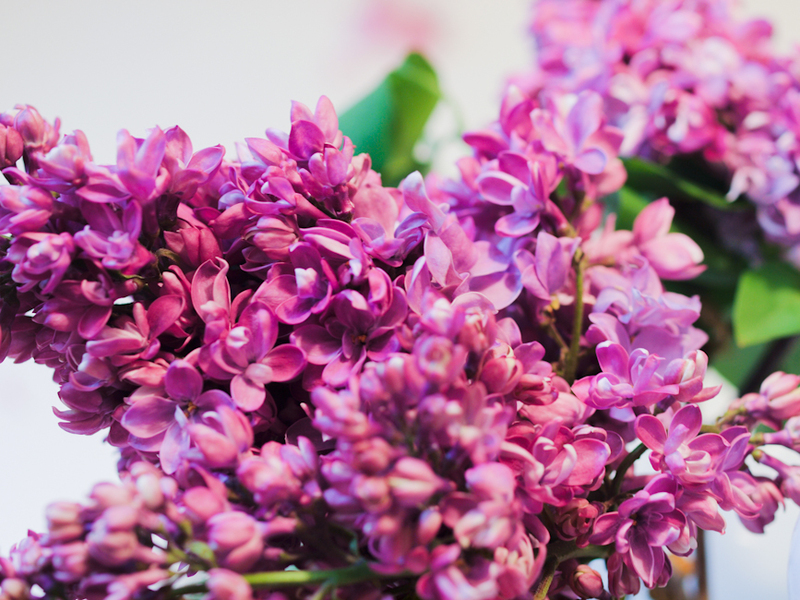 I love lilac, fabulous colour and pumps! Fantastic photography and lovely shoes! Beautiful, and love the heels! I have a blossom tree in my garden, so gorgeous. LOVE those pumps!